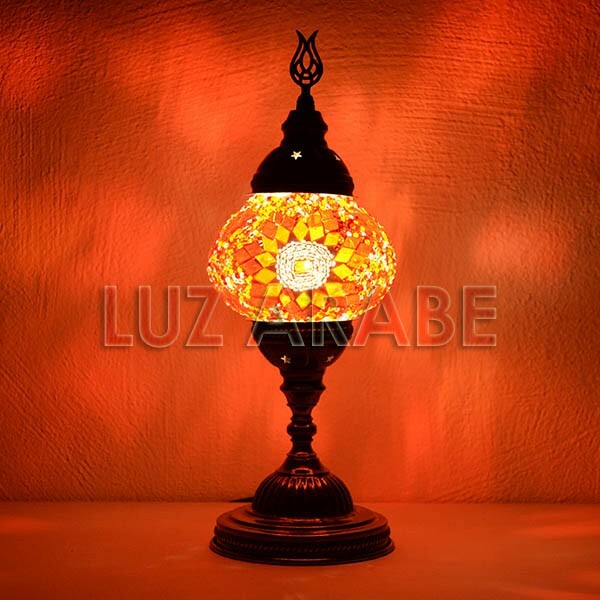 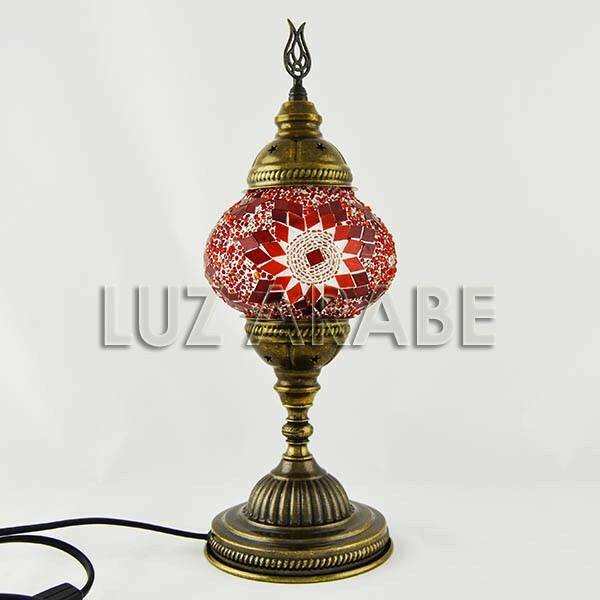 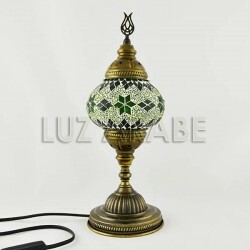 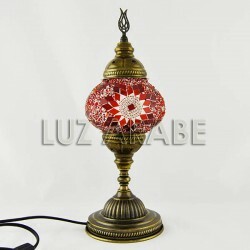 Turkish table lamp in bronze metal and crystal sphere inlaid with mosaic crystals in the form of a burning star. 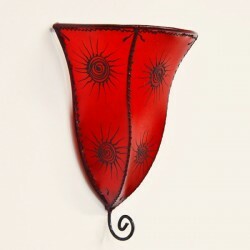 This table lamp is characterized by the color red flame, with unique handmade drawings. 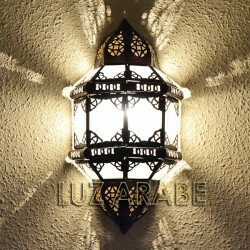 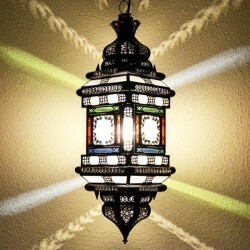 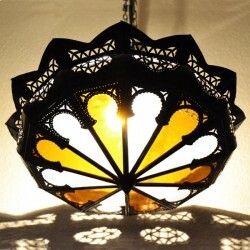 It is perfect in the corners of your home, to give an intimate and different effect.